This is what characterises our every client. It is the motto of our work. We treat all our business partners individually. Our service portfolio is also special. 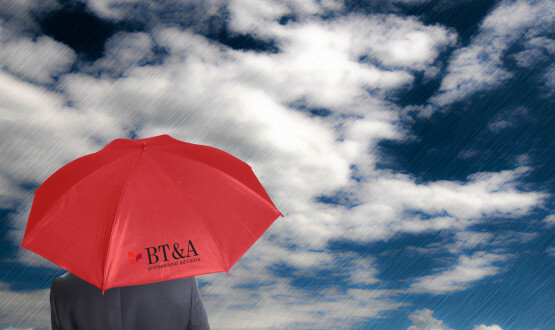 BT&A Group provides end-to-end financial, tax, accounting and grants consulting services. Thanks to experience in these fields and cooperation with many experts, we offer tailored solutions to every client. The word has driven BT&A operations since the very beginning. We are a consulting group set up to help others achieve it. As these days the only thing constant in an organisation is change, we do our best to support our partners in meeting their business objectives. We develop and deliver practical solutions which enable our clients to adapt to the fast changing economic conditions and succeed with our guidance. This is the principle of the work of our experts, who for more than a decade have gained knowledge and experience in the biggest global consulting firms. Now they use them to ensure your success. Our team’s professionalism guarantees top quality services, transparent cooperation conditions, and long-term relationship which we enter into with every our client. We also guarantee results – at BT&A we focus on achievements, not efforts. We represent the highest standards – the financial review services and consulting services with respect to business cost optimization that we provide meet the requirements of the PN-EN ISO 9001:2009 standard, which is confirmed by the Quality Management System Certificate that we hold. Each of our Partners has experience gained through many years of work for the biggest consulting companies, the so-called Great Four. We constantly raise our qualifications in order to provide the best possible service to our Clients – improving ourselves, we improve your business. Our team is comprised of over 35 people working in four offices – Poznań, Warszawa, Wrocław, and Gorzów Wielkopolski. Tomasz graduated from the Faculty of Law at the Adam Mickiewicz University in Poznan. Tomasz started his professional career with Arthur Andersen’s Tax Department in 1999. After Andersen and Ernst & Young combined their operations he worked for the Tax Department at Ernst & Young in Poznań. He graduated from the Adam Mickiewicz University in Poznan. He also completed post-graduate studies in business and strategy at the Poznan University of Economics. In 2006, he started PhD studies at the Poznan University of Economics. He started his professional career with PricewaterhouseCoopers. 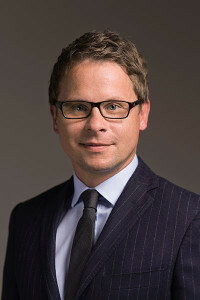 Michał Majdański is a graduate of the Faculty of Management at the University of Economics in Poznań. 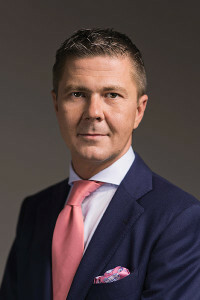 In 2003, he began his professional career in the Tax Advisory Department of Ernst & Young in Poznań, where he worked until 2011, occupying the position of Manager. In 2001-2008, he worked in the audit and business advisory department of Ernst&Young, where he recently held a Manager position. Marcin has been a certified auditor registered in the Association of Chartered Certified Accountants in the United Kingdom since 2004. 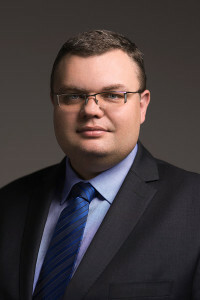 Marcin Lipski completed his Master’s and Ph.D studies at the University of Economics in Poznań. He graduated from the Faculty of Finance and Accounting of Enterprises. He started his career in September 2000 and joined the audit and business advisory department of Arthur Andersen. BT&A Podatki representatives have extensive knowledge, experience, and practice with respect to taxation law. That is why we recommend BT&A Podatki as a trustworthy partner. Katarzyna Lewicka, , Financial Director John Deere Polska Sp. z o.o. High professionalism, punctuality, and reliability for which BT&A Podatki can be comfortably ranked with the highest score are also not without significance. BZ WBK Leasing S.A. / BZ WBK Lease S.A.
Mariusz Włodarczyk, Managing Director BZ WBK Leasing S.A. / BZ WBK Lease S.A. Cooperating with the BT&A Podatki team, we appreciate the adherence to deadlines and reliability of the work performed as well as the professional way in which BT&A Podatki representatives share their deep knowledge, experience, and practice on taxation law. Our cooperation (…) was characterized by a high level of understanding of tax problems, especially from their practical side, and the needs of the company that I represent. It is with full confidence that I recommend cooperation with the BT&A Podatki company. Bogusław Bielecki, Board Member / Financial Director Mondi Świecie S.A.
…Knowledge of the practical aspects connected with business process optimization as well as the identification and reduction of risk that can occur in them, combined with knowledge of our field of business made cooperation with BT&A very fruitful. I highly recommend the experts from the BT&A company as reliable, punctual, and professional consultants. …I appreciate the subject matter expertise combined with experience, professional approach to the tasks performed and the reliability of BT&A staff. What is important for me, is their engagement and adherence to the deadlines in their work. What is also important, is competitive pricing, thanks to which cooperation with z BT&A brought tangible benefits to our company. The current positive experience in our cooperation with the company convinces me that I would like to continue further cooperation in the coming years. Top Farms Sp. z o.o. 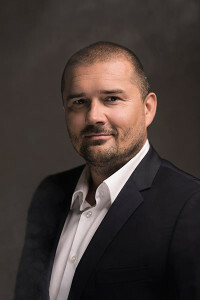 Tomasz Adamczyk, Vice-President of the Board Top Farms Sp. z o.o. …What I value in the cooperation with the BT&A company is, most of all, the experience, professionalism, and the fact that the tasks contracted are completed on time. What is also of key importance for me is individual approach and flexibility, necessary when it comes to consulting services. Having such a Partner, we can rely on the quality of the services provided to us without any concerns, which, in the long term, reduces our costs and, at the same time, increases the tightness of our internal control system. DHL Exel Supply Chain (Poland) Sp. z o.o. We are an entity authorized to audit the financial statements entered on the list of authorized entities kept by the National Board of Certified Auditors (under number 3514). Our methodology has been thoroughly developed based on experience of our partners gained over the years when working for top world class consulting firms. Depending on your needs, we can offer support not only in designing and implementing internal control procedures that have not been established at your Company yet but also we can review and assess the existing procedures. We advise in finance, reporting, accounting, mergers and reorganisation. We identify risk areas and optimise costs. We help local government units recover VAT, we do VAT-based investment planning, and we organise internal audit and control. We offer assistance in settling current taxes, tax reviews, and in tax optimisation. We design tax-effective economic events. BT&A Dotacje provides comprehensive, professional and effective advisory services in the scope of acquiring European Union aid funds and managing projects which have obtained aid. We keep the books and personnel records as well as draw up financial statements. We organise and monitor the accounting department. We represent the client in contacts with reporting institutions. Feel free to review the list of projects run by BT&A as part of financing from the European Social Fund. We are pleased to inform that BT&A has signed an agreement with the Marshal’s Office in Poznań and has become an operator of grants for individuals who want to set up their own business! We are a group of professional advisers. Our success results from expertise of all the people creating BT&A Group, both its partners and employees. Our staff represents different levels of expert knowledge. We employ assistants at the beginning of their professional career as well as people with vast experience. In both cases, they have theoretical knowledge of tax, audit and accounting matters. We are also happy to share our knowledge with trainees as well as cooperate with professional law firms. Given the above, we have created and will continue to create a team of professionals complementing one another in all areas of financial and tax knowledge. For Consultants, 2 years’ experience in tax consulting gained in a reputable consulting firm. For Senior Consultants, 4 years’ experience in tax consulting gained in a reputable consulting firm. 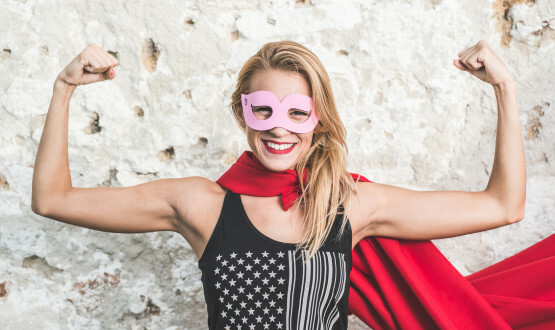 Ability to work in a team and easily interact with people. Good work organisation and engagement. Interested candidates should send their CV and cover letter to the following e-mail address: rekrutacja.podatki@btagroup.pl. Good work organisation and engagement. Since June 2011, BT&A Group represents the True Partners International Network in Poland (at the same time keeping its status as an independent tax advisory firm). True Partners Consulting is a tax and business advisory firm, established in 2005 in the United States by experienced tax professionals from one of the Big Four companies. The True Partners Consulting team in the United States has now grown to over 230 professionals, mostly having backgrounds with top advisory firms. 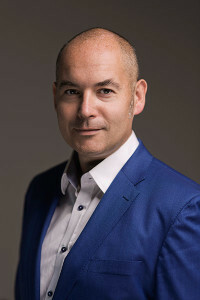 While building its status as one of the top tax advisory firms on the American market, True Partners Consulting also develops an international network of tax advisory firms –True Partners Consulting International Network – encompassing tax practices established by persons whose experience and professional standards meet the standards set by True Partners Consulting. Each of the firms that are part of the True Partners Consulting International Network is a separate legal entity that performs its work independently for its clients. Each such firm is solely responsible for the quality of its own work. BT&A Holding Sp. z o.o.